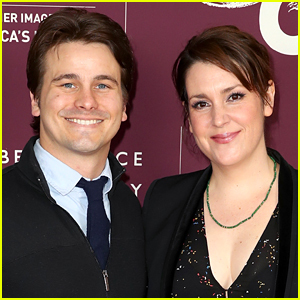 Jason Ritter and his longtime love Melanie Lynskey have welcomed a baby girl! The couple never announced they were expecting and never announced the birth, but word began to spread when his pal, director Neema Barnette, congratulated him publicly on the news in December. “Congrats to Raising Dion Co Star Jason Ritter & his wife on the birth of their beautiful Sag baby girl🎈🎈🎈Babies are a blessing & so is Jason!,” she posted on her Instagram account. Us Weekly has reportedly also confirmed the news. Jason Ritter & Melanie Lynskey Are Engaged! Jason Ritter & Natasha Lyonne Debut Clea DuVall's 'The Intervention' At Sundance 2016! Busy Philipps & Judy Greer Celebrate Emmy Winners at HBO's After Party! Sarah Paulson & Pedro Pascal Live It Up with 'Togetherness' Cast at Hollywood Premiere! Zoe Saldana & Kate Mara: A Parker Party! 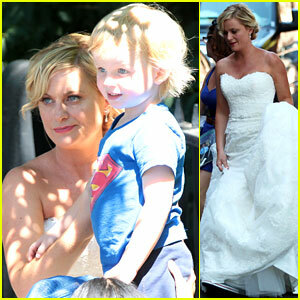 Amy Poehler: 'They Came Together' Set with Archie! Keira Knightley: 'Seeking A Friend' L.A. 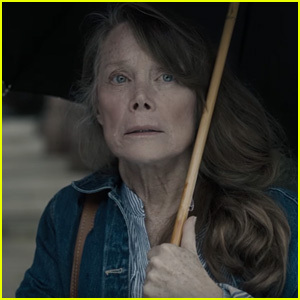 Premiere!